normal bookmark is a simple, plain bookmark made from quality paper with a natural texture and color. When you slot a normal bookmark into a book, it begins to do its job quietly. 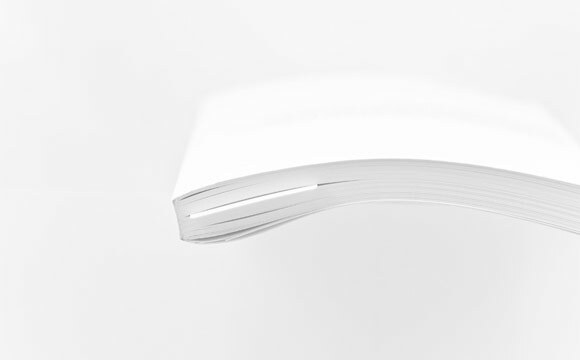 It has just the right thickness and bends a little with the flipping of pages. Its natural shade blends humbly into the book. The slightly textured surface keeps it from falling.